It’s hard to make a trip across the country and NOT pick out a new ram, as we well know. When we spotted this fall ram lamb in the Kalina Barker pens, we went in for a closer look and liked what we saw. 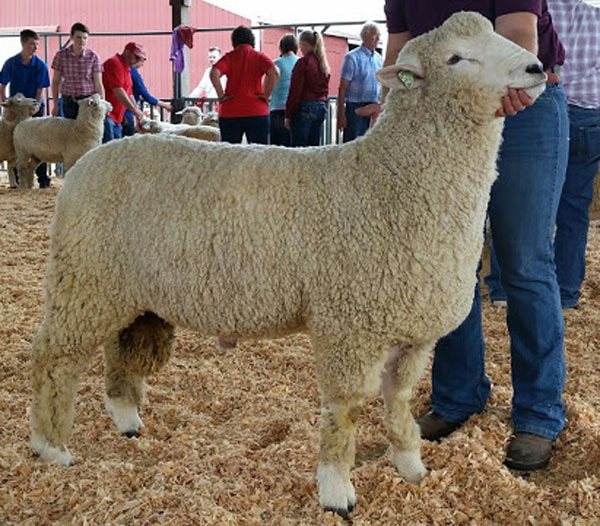 Square-built and rugged with a beautiful fleece and plenty of breed character, Kal is a nice fit for our breeding goals. RR at Codon 171. 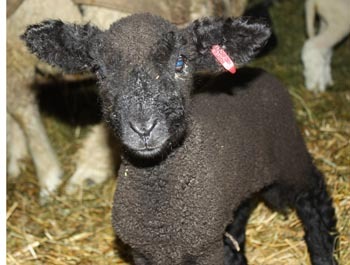 His first lambs arrived February, 2016.